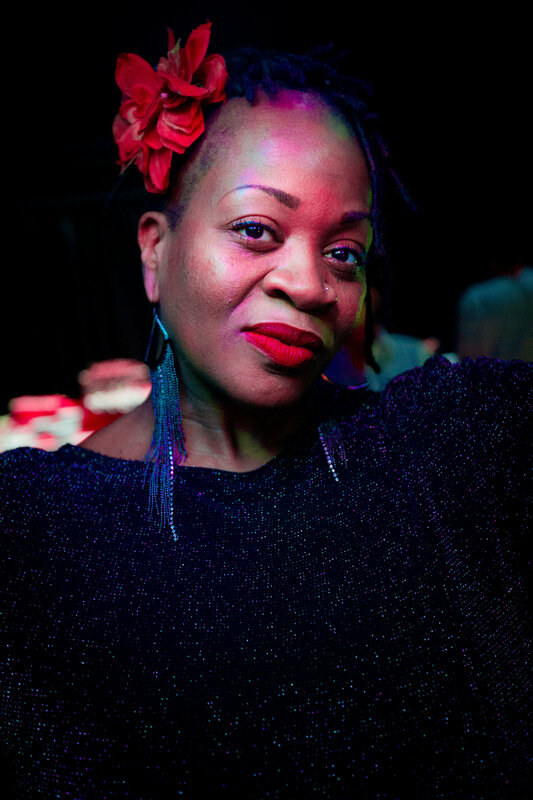 Experience the best in live dance music! 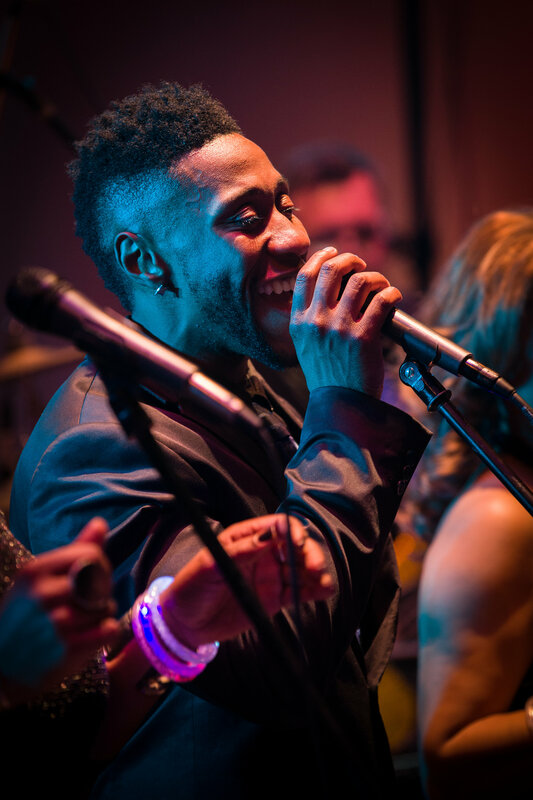 With a repertoire for all ages and musical tastes, our world-class musicians and vocalists keep the dance floor jumpin’ all night. 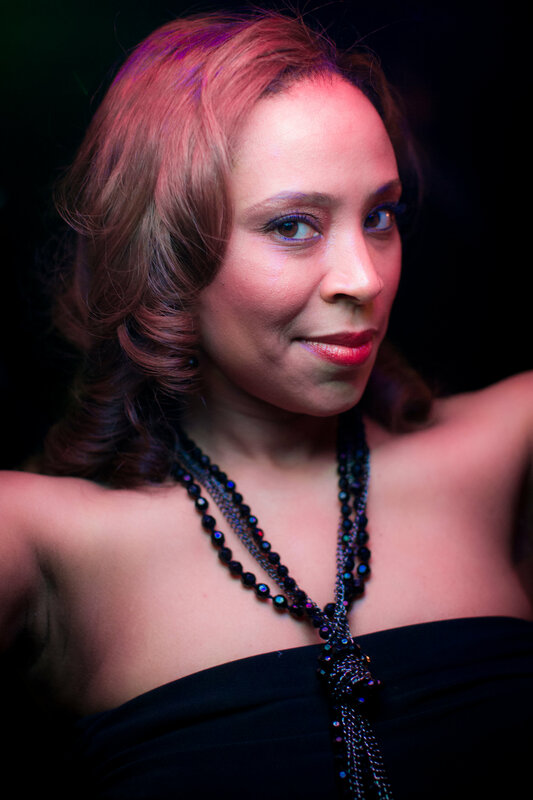 Playing Today’s Hits, Rock & Pop, Big Band, Swing, Motown, and hits from the 70s, 80s, 90s and beyond, this band will rock your wedding or special event. 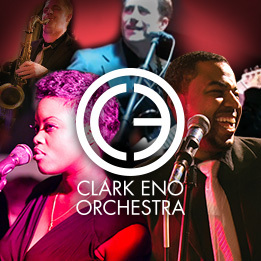 The Clark Eno Orchestra is led by composer/drummer Clark Eno. 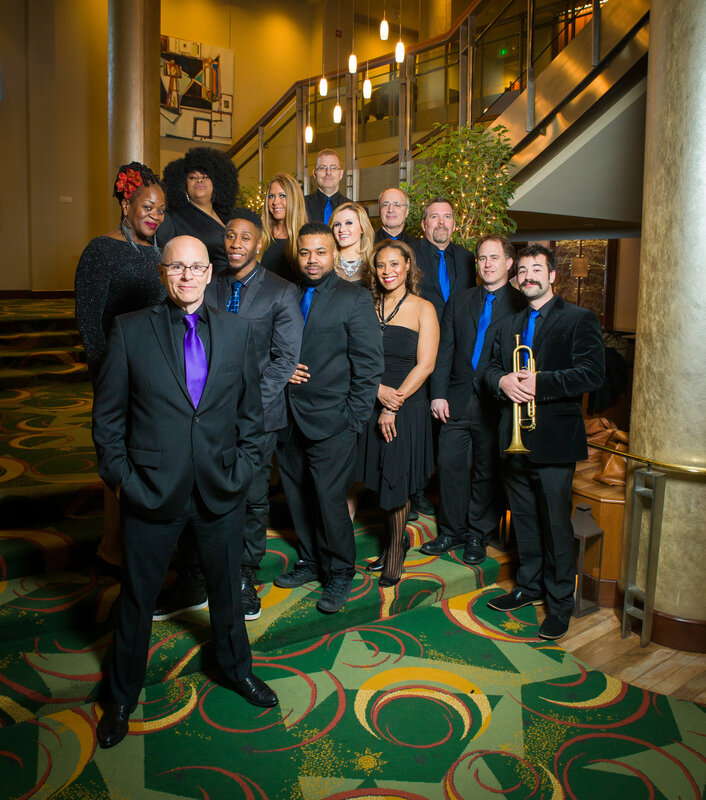 Clark Eno is a well-respected band leader in Fairfield County and New York City. His ensembles have been selected to perform at such highly esteemed events as The Bushnell Theater For The Performing Arts Gala for 6 consecutive years, First Night New York City at The New York State Theater at Lincoln Center, The Midsummer Night Swing Series at Lincoln Center on several occasions and the 80th birthday party of dance legend Frankie Manning, the originator of the Lindy Hop. Clark Eno’s compositions have been featured on TV and radio, his songs Come Out Swinging and King of Swing have been part of Major League Baseball’s promotions for decades. His bands have entertained at weddings and corporate events from Maine to DC.